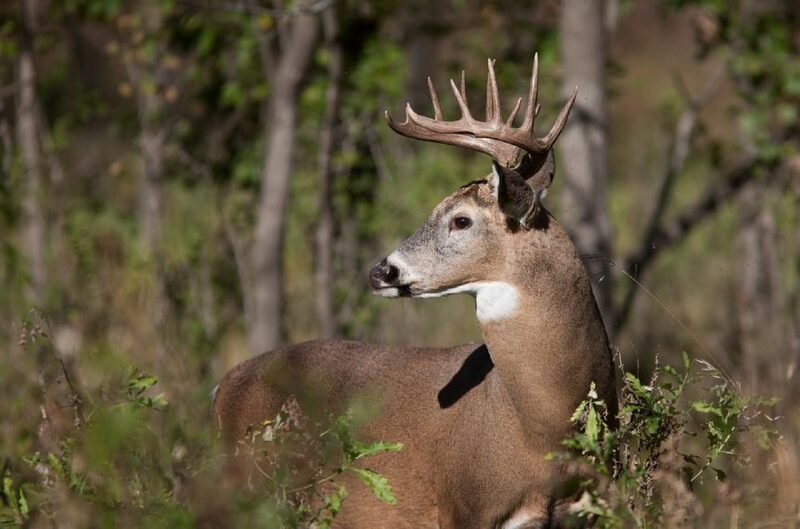 According to the Alabama Cooperative Extension System (ACES), there have been several reported cases of chronic wasting disease (CWD) in parts of the Southeast, including Mississippi and Tennessee. CWD is a neurodegenerative disease that affects white-tailed deer, mule deer, elk, moose and caribou. While there are not any reported cases in Alabama, it is important for landowners and outdoor enthusiasts to know about this disease. CWD causes degeneration of brain cells that continually gets worse over time. It is similar to the bovine spongiform encephalopathy (BSE) found in cattle. There is currently no treatment for CWD and all cases are fatal. Alabama Extension specialist and professor of forestry, wildlife and natural resources, Mark Smith, said CWD has been around for a while, but the major spread of the disease has been relatively recent. There are keys to preventing the spread of CWD. More information can be found on the ACES website.